Diego Farias is a digital music and tech expert with experience from some of the world’s most successful tech companies. 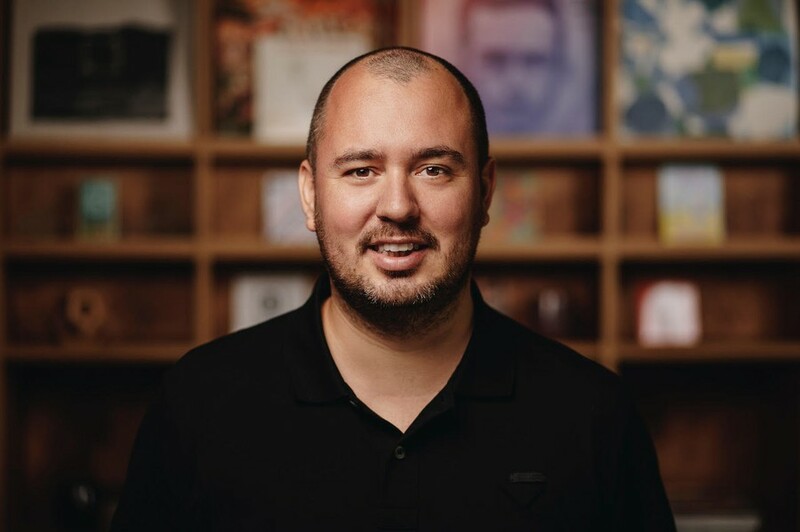 As CEO and co-founder of reinvented record label and music distributor Amuse - recently named one of Europe’s hottest startups by WIRED UK - he spends his days bringing new perspectives to the music industry. As Digital Sales and Marketing Manager at Warner Music Sweden, Diego was a part of taking the company to fully embracing music streaming. In 2015 he co-founded Amuse to answer one question - what would a record label look like if it was started today? Diego is based in Stockholm, Sweden with frequent presence in Los Angeles, London and Bogotá.